The Department of Finance (DOF) has maintained before the Congress that the first package of its Comprehensive Tax Reform Program (CTRP)—as contained in House Bill No. 4774—is pro-poor as it shifts the tax burden to rich families by taxing their consumption rather than income, so that additional revenues raised from this effort could be used for targeted transfers to indigent families and for massive public spending on infrastructure and human capital development. Finance Undersecretary Karl Kendrick Chua stressed at a hearing of the House committee on ways and means that HB 4774 earmarks on the first year of the tax plan’s implementation some P48 billion for targeted transfers that would benefit the bottom 50 percent of the population and shield them from the impact of the fuel excise tax adjustment and other revenue compensating measures under the CTRP. Chua likewise noted that the VAT is a tax on consumption, and thus, would place the burden more on the rich than on the poor. “The VAT should not be viewed as an incentive but as a consumption tax. We want to help the poor but exemptions are not the way to go about this because it leads to large revenue leakages. Targeted transfers that will ensure that the benefits go to them directly is the best approach in helping poor and vulnerable households,” Chua said at the panel hearing on HB 4774 and HB 4688. HB 4774 was filed last Jan. 17 by Quirino Rep. Dakila Carlo Cua, who chairs the ways and means committee that has been holding weekly hearings on the CTRP. HB 4688 is Salceda’s version of the CTRP. At the same House hearing, Albay Rep. Joey Salceda said the first package of the DOF’s CTRP, which seeks personal income tax (PIT) rate cuts while adjusting rates of consumption taxes to current inflation, will ensure that “74 percent of the annual increasing nominal GDP that goes only to the country’s richest 10 percent” would be taxed and the additional revenues go to the poor by way of unconditional cash transfers and other subsidy programs. The senior vice chairperson of the House Committee on Ways and Means, Salceda said the DOF-endorsed tax reform program is the only way to make the tax system more efficient, equitable and pro-poor, as the government cannot exclusively tax the rich because such a measure would be immediately struck down as class legislation. ‘Pag binuwisan mo talaga, hindi mo mabubuwisan ‘yan, ang mga mayayaman, na hindi nahahagip ang mga mahihirap dahil sa Konstitusyon natin, walang class legislation (If you impose taxes, you cannot tax the rich without also hitting the poor because under our Constitution, there is no such thing as class legislation),” he said. “So the best way talaga is ibuwis mo ‘yan tapos ibalik mo kaagad (So the best way really is to tax [the rich] and return it immediately [to the poor]. Because otherwise, [we will retain the ] status quo, the gross concentration of all the money will be in the top 10 percent. Seventy-four percent of the nominal GDP only go to 10 families. And we do not tax them accordingly for fear of also hitting the poor,” said Salceda. Both HB 4774 and HB 4688 aim to lower PIT rates for 99 percent of the country’s taxpayers while expanding the VAT base and adjusting rates for consumption taxes such as those on petroleum products and automobiles. The panel aims to come up with a consolidated version of the two tax reform measures. Based on his calculations, Salceda said the tax reform bills they are proposing will have a total monetary impact of P354 annually on the country’s poorest households. Thus, under the tax reform bill, the poor will get back 10-30 years of their total contribution to the tax reform package immediately in the form of targeted transfers. Salceda said first package of the CTRP, once fully implemented in 2018, would, in effect, also give back some P138 billion to low-to middle-income taxpayers in the form of tax savings. HB 4774 expands the VAT base by limiting exemptions only to raw food, education, health and other essentials, and also retains exemptions enjoyed by seniors and persons with disabilities. On fuel excises, Chua said the top one percent of households, with monthly income of around P293,000 each, account for around 13 percent of the fuel consumption in the country. Chua said adjusting oil excises to current inflation “is a highly progressive tax” as it would be tantamount to removing subsidies on the consumption of the top 10 percent of households with monthly incomes of around P115,000 and above who consume almost 51 percent of fuel in the country. 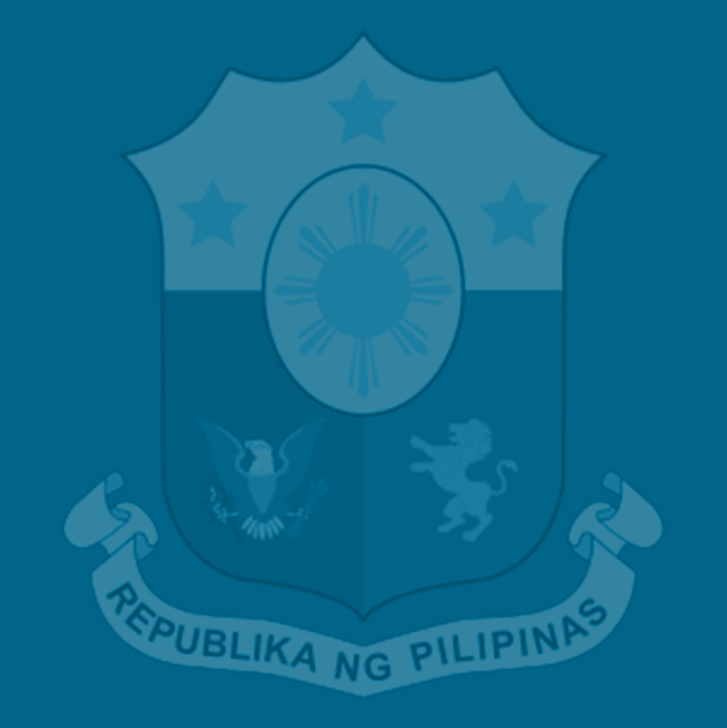 For vulnerable sectors and low-income groups, Chua said the DOF has proposed a targeted transfer program for the poorest 50 percent or about 10 million households, which includes unconditional cash transfers, the reintroduction of the Pantawid Pasadaprogram that will provide fuel price discounts to public utility vehicles and a jeep modernization program to improve the engine efficiency of these vehicles. The direct transfers to the country’s 10 million poorest families would mean an additional P3,600 annual income increase for them, Chua noted. “Taxpayers will also get a relief from the impact of the fuel excise adjustments because of the lower personal income tax rates that we are proposing, which will more than offset the slightly higher transport, food and commuting costs,” he said. Finance Secretary Carlos Dominguez III stressed that tax reform is necessary to help fund the Duterte administration’s accelerated spending on infrastructure, which would not only fill the massive backlog left behind by the previous administrations, but would also create jobs that are needed to help free some six million Filipinos from poverty over the next five years. Investing heavily in infrastructure is likewise indispensable to the government’s goal of sustaining high growth and making its benefits felt by all Filipinos. Dominguez said tax reform is needed by the government to raise more revenues and invest an extra P1 trillion each year on top of the current P1.3 trillion it invests in the economy. Of the additional P1 trillion, he said P402 billion will be invested in education, P138 billion in health, P147 billion in social protection for the poorest of the poor, P194 billion in urban infrastructure and P188 billion in rural infrastructure.